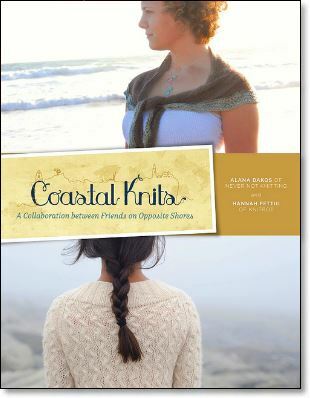 The digital e-book of Coastal Knits is here! 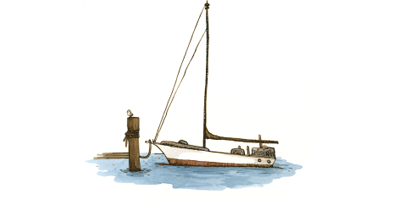 If you have purchased the Coastal Knits printed book from our website in the past, you are eligible for a discount on the e-book PDF version. Just enter your order number below to receive your special discount code. It is a 17 digit code (similar to 4B671573DK215713F) which you received in your order confirmation email.